Finding the right hairstyle can be tricky and frustrating. Some of us feel like we will never find the right one. Picking a style out of a magazine isn't always the best way to go either unless you know the person has the same face structure as you do. Just because it looks good on one person doesn't mean it can work for everyone. The most flattering hairstyles are flattering because they fit the shape of your face and will enhance your beauty even more. And of course we all ladies know well how difficult it can be to manage your hair styles according to different occasions. Managing your hair style according to your personality is not an easy task. It needs your close attention and you really need to be careful while choosing the one for you. A good hairstyle can add up 100% to your personality image and a single wrong move can ruin your makeover and can end up in transforming you into a witch fairy. Who wants to portray an image like that? 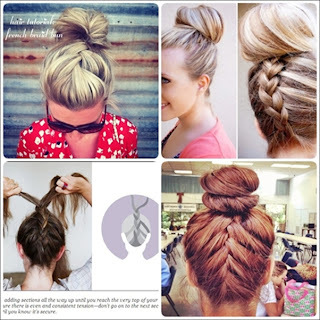 Every women take interest in this blog really great hair style you share with us . keep posting such type of blogs for us thanks . Great hair cut ideas for long, medium length and short hair. Thank you! I am happy to hear that you liked them! 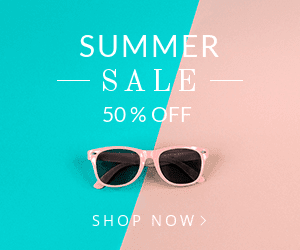 If you liked this article, we have a number of others that cover various hair styles. Thanks for commenting! Nice look! I love the color and style of hair, very chick style. well you have a good taste on fashion Louise. I loved these different and beautiful hair styles. You have shared great hair cut ideas for the long and short hair. 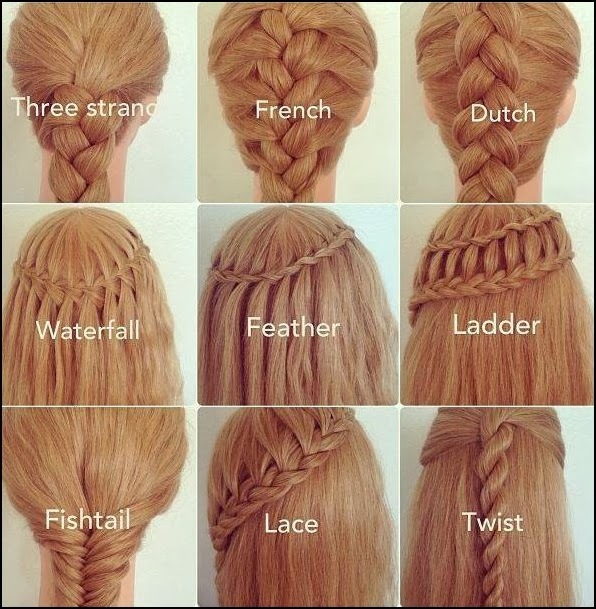 thanks for the information, I would like to add few more hairstyles listed as below. You want to change up your look. Bored with your strands? 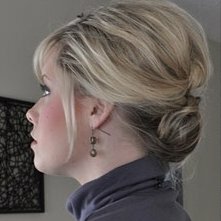 Hair extensions allow you to experiment with color without bleaching your hair. Buy hair extensions from White Label Extensions. After reading this blog, I have found amazing ideas for new hairstyle and especially for short hair cut..